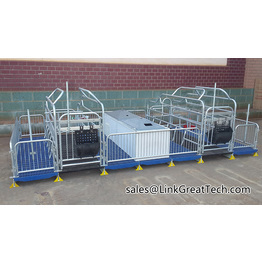 Qingdao Linkgreat technology equipment Co., Ltd. is a professional Trading and manufacturer specialized in Farm Equipment. 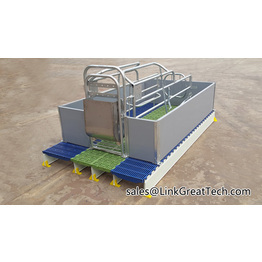 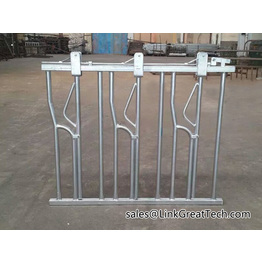 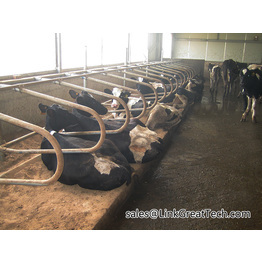 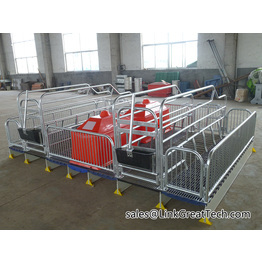 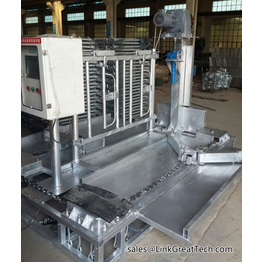 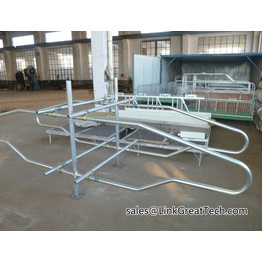 Offering a wide rang of high quality animal Husbandry Equipment and related parts at competitive price. 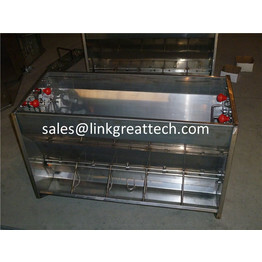 We also can customize any of your metal products according to your requirement. 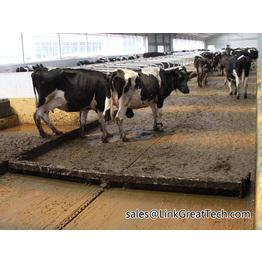 You can find most of our products in United States, Europe, Australia, Japan,Korea and many other countries! 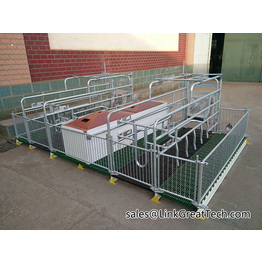 We have got high reputation because of our nice quality,excellent design and our good service!